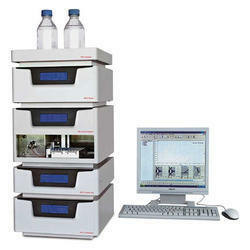 We are a most trusted name among the topmost companies in this business, involved in offering HPLC System. WE ARE LEADING MANUFACTURER AND SUPPLIER OF Laboratory Instruments FROM AHMEDABAD, GUJARAT. Being quality-oriented firm, we are offering Refurbished HPLC System to our patrons. 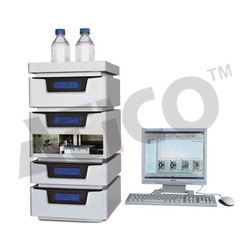 We are indulged in offering the finest quality Refurbished HPLC Waters Isocratic System. Our company holds vast experience in this domain and is involved in offering old HPLC System. Being one of the reckoned enterprises in the market, we are highly affianced in offering an optimal class gamut of Refurbished Quaternary HPLC.